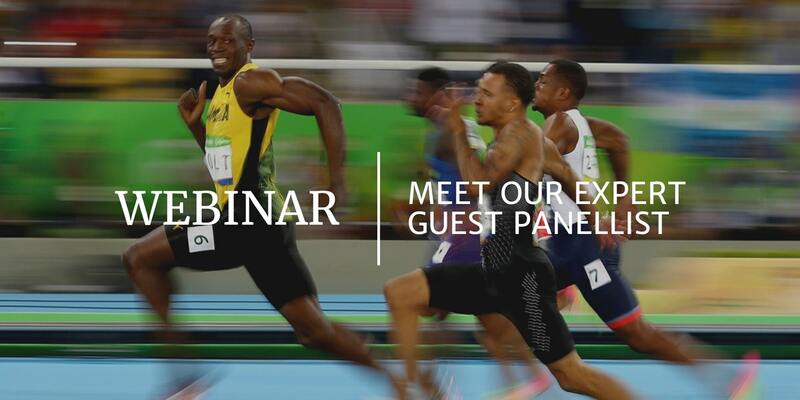 With the 8th February “Beyond The Bolt” Webinar, we are seeking to do more than provide you with timely information on how the digital age will impact your procurement practice. We want to take your experience to the next level through a highly interactive discussion featuring some of our industry’s top thought leaders. 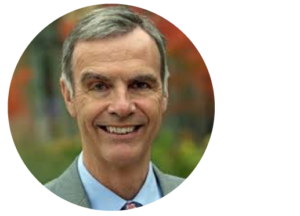 With this in mind, we would like to introduce you to one of the panellists who will be participating in the webinar discussion; Tim Cummins. Tim’s career included successful growth in corporate banking, automotive, aerospace and technology industries, plus leadership of start-ups. Today, he travel the world, meeting and speaking with major corporations, government officials, politicians, NGOs, academics and entrepreneurs, spreading belief that we can do things better. Tim’s words are backed by the strength of research and practical examples of the benefit that comes from enabling commercial innovation.